Even after spending 6 months on Accutane, I soon found a few months later that my oily scalp was already returning to it’s natural self. When I was on Accutane, I was able to go 4 days easily without washing my hair! For the last few months my hair has been feeling dirty by dinner time even if I washed it this morning. 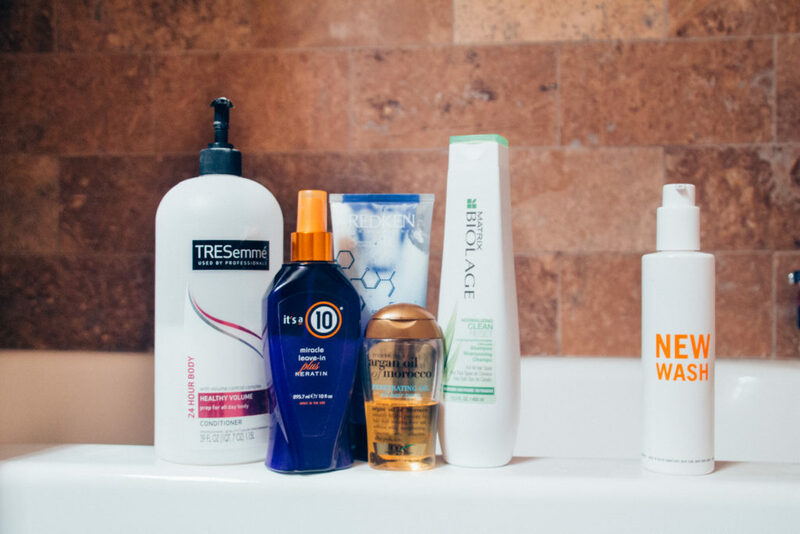 Plus, since I workout 3-4 times a week, there really isn’t an option for me to just not wash my hair – so I’ve been trying out various shampoos for “oil control” and sampling different dry shampoos on days I didn’t wash it. 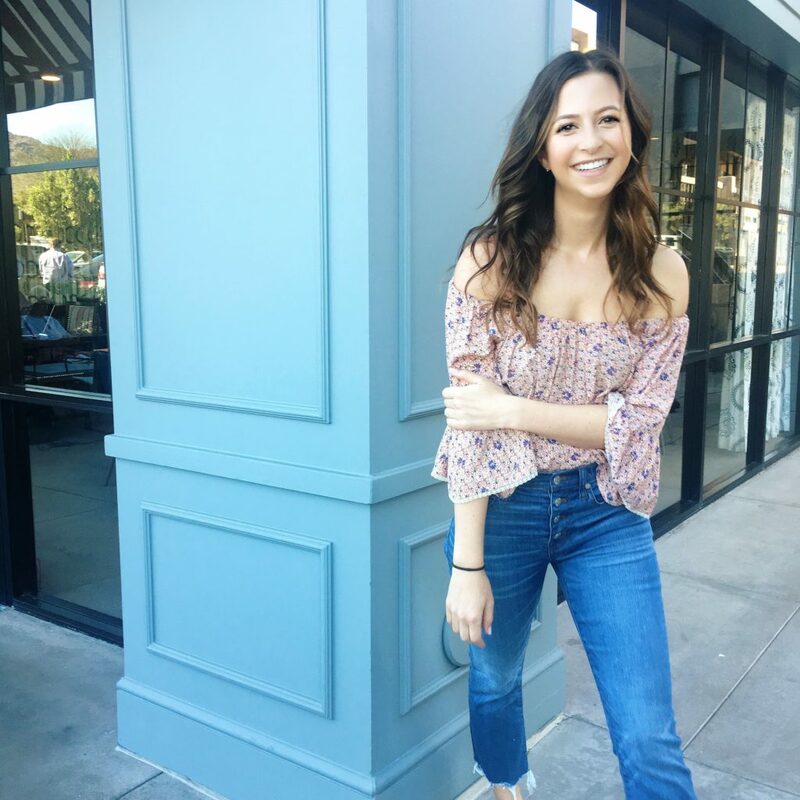 Then, I came across Hairstory’s New Wash! 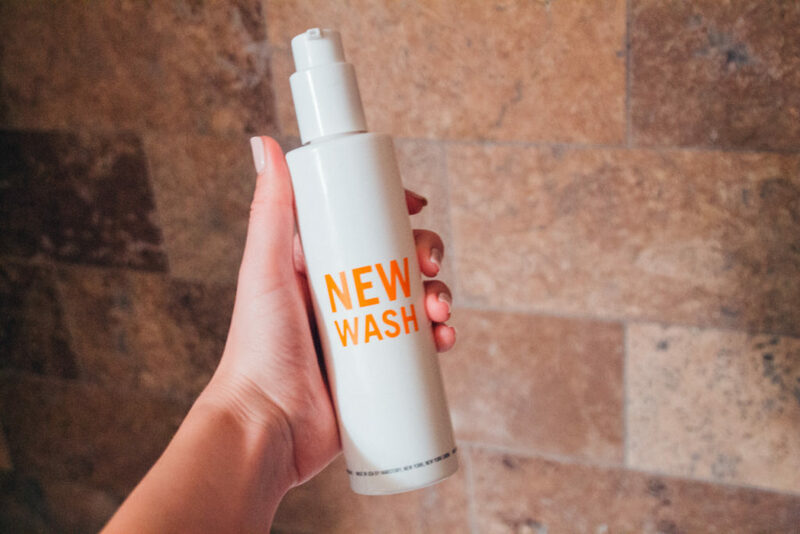 It’s a hair cleanser (like a shampoo, but not) by the makers of Bumble & Bumble that was designed to replace the traditional shampoo. 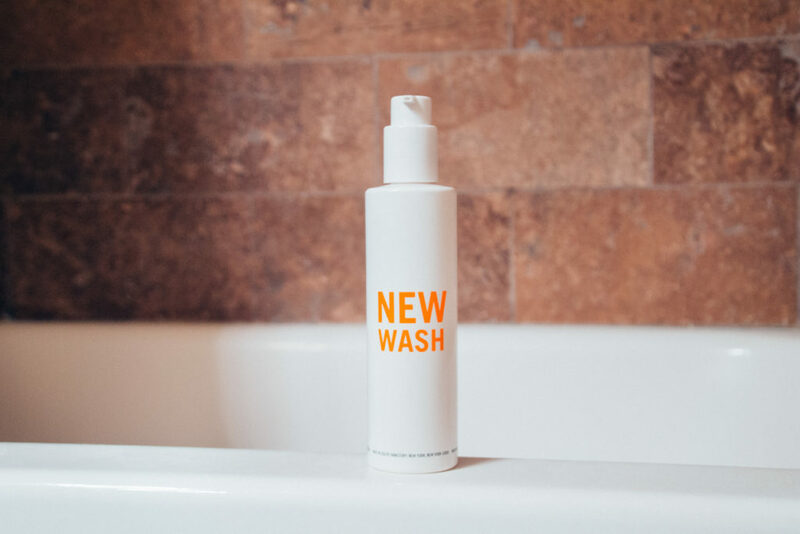 Instead of using detergent, New Wash cleans with a mix of essential oils and saturated fatty cleansers to make shampoo (and conditioner and masks) completely non-necessary. It’s a detergent-free, non-toxic, one-for-all hair-cleansing alternative to my regular hair care routine, so for the last 30 days I thought I’d give it a try! So obviously like any experiment, there were some pros and some cons. Since I have a combination skalp (aka oily with dry spots/dandruff) I was basically hoping for a miracle here. So, here are my thoughts. It was gentle and made me realize I’ve been using shampoos that are too harsh for my sensitive skin. I didn’t actually need conditioner. Or hair masks! Or moroccan oil. My hair was considerably softer and and my scalp healthier! You have to lather your whole scalp and hair and let it sit for 3-5 minutes, AND they recommend for oily hair to repeat the lathering process… it felt like I was in the shower FOREVER. Since I had to wash my hair twice each shower, and since I have long-ish hair, I felt like I had to use too much product. I almost used a whole bottle in one month! In the beginning, I’d get out of the shower and my hair would be so shiny, but then once I dried it I realized I didn’t even get it clean all the way. The nozzle doesn’t disperse much, and the product’s consistency is more thick like conditioner, so it was annoying getting it out of the bottle. For the price, it just wouldn’t make sense for me to use it. I had to use so much product that’d I’d go through a $40 bottle once a month. While I did like the way my hair felt, it was just too hard to get it feeling squeaky clean each day. Even though it did make my hair much less oily, I’d recommend this shampoo for those with shorter hair or a dry scalp! So glad to find someone feeling the same as I am! I want to love New Wash, and do live the theory, but for my oily hair it’s just not working 🙁 I washed my hair last night, and it was oily this morning. I was hoping to find something to nourish my scalp and hair enough for me to not have to wash every day.